New members wanted! Make a difference! You are invited to join the thousands of National Exchange Club members who are making their communities better places to live. All of us recognize that our communities have many unmet needs that can only be fulfilled through the hard work of volunteers; unfortunately it seems to be hard to engage volunteers these days. 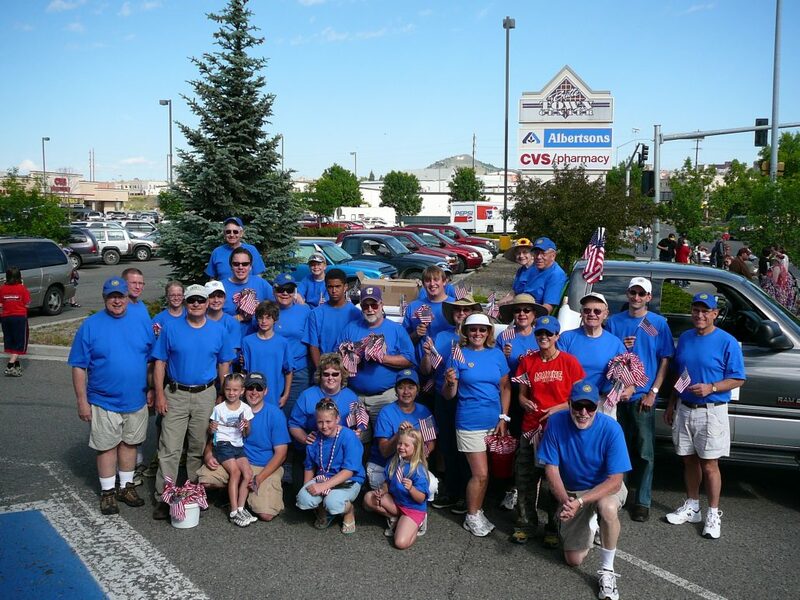 However in Montana there are nine successful Exchange Clubs that have attracted hundreds of volunteers and are making significant contributions in our communities. Montana Exchange Clubs make their communities better through Child Abuse Prevention, Pride in Country, Community Service and Youth Develop projects. Each Exchange Club works on projects of their choosing. Each Exchange Club has its own character and selects its own meeting times and leadership. 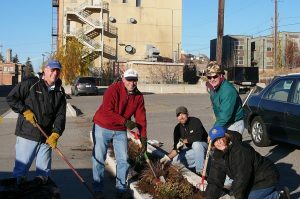 Dillon Exchange Club volunteers will work on projects important to Dillon. Members of the Butte Exchange Club are working with Dillon residents to develop an Exchange Club in Dillon. The Butte Exchange Club is providing advice and some seed funds. Stop by for a free burger or brat and learn more about the Exchange Club. Members of the Butte Exchange Club will be on hand to answer your questions. Open to all Dillon area residents. No RSVP required. For more information call Jim at 406-490-5741. What is an Exchange Club? The National Exchange Club is the only service organization exclusively serving communities in the United States. More than 650 local clubs throughout the U.S. and Puerto Rico provide individuals with opportunities to use their time and talents to benefit their local communities and the country as a whole. Exchange’s Core Values are family, community and country. Exchange was founded March 27, 1911 in Detroit, MI, by a group of business executives who wanted simply to exchange ideas. Those ideas grew and were shared, and have resulted in innumerable benefits to the nation. Membership in an Exchange Club provides opportunities for personal and professional growth. Members enjoy social and business networks that evolve into close friendships and unique opportunities to help develop the community. The accomplishments, image and destiny of each new Exchange Club are molded by its charter members. Help form the character and mission of the new Dillon Exchange Club! Promoting pride in country, respect for the flag and appreciation of our freedoms are the primary purposes of Exchange’s Americanism programs. Efforts focus on the educational and enlightenment of our youth and peers. Improve the lives of people in the communities Exchange serves. Increase awareness of child abuse and strengthen families. We have a national partnernship with Veterans Matter, a national initiative to house homeless veterans. Be a charter member of the new Dillon Exchange Club and help form the character and mission of this club.